Don't be too quick to react. Make sure you have all of the facts first. Learn how to delegate effectively – you can't do it all by yourself. Volunteer for projects that are of interest to you and that you have time to do well. Build your professional network. You have social media – use it wisely. Seek advice and don't be afraid to ask for help. 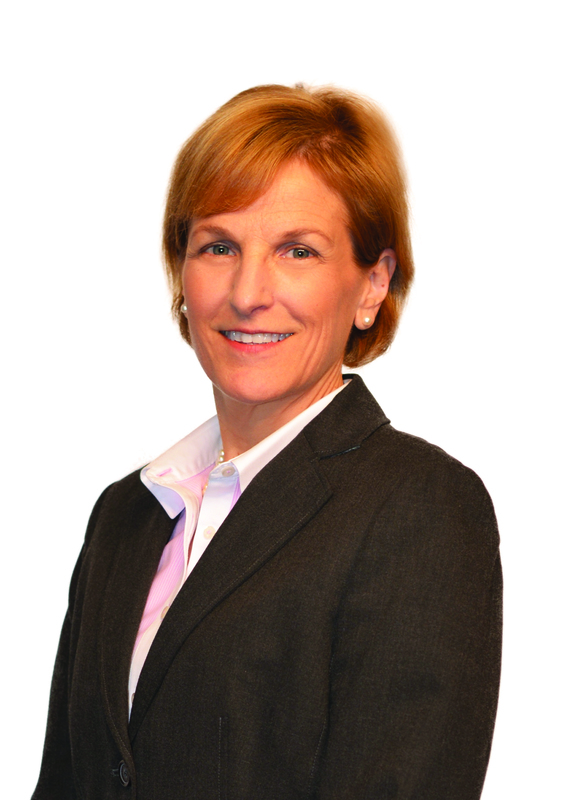 Carol Britton leads all BNY Mellon’s global procurement and corporate real estate activities. She is responsible for developing and guiding strategies to manage annual addressable expenditures totaling approximately $2.9B and a global real estate portfolio of approximately 15 MM RSF across several hundred locations. Under Carol’s guidance, products and services are strategically sourced by category, leveraging BNY Mellon’s scale. Carol joined BNY Mellon in 2011 as Chief Procurement Officer. In 2013, her role was expanded to include all real estate responsibilities. Previously, Carol served as Senior Vice President and Chief Procurement Officer for Regions Financial. Carol has a Master of Arts from Central Michigan University and earned her undergraduate degree from Michigan State University. Carol serves on the Corporate Operating Committee, the Executive Committee of BNY Mellon’s Women’s Initiatives Network -- WIN, the Board of the Women’s Bond Club and the Sourcing Executive Council for HFS Research. Carol has written and presented works at various venues such as: Sourcing Interests Group Global Summits, Procurement Leaders Next Decade Series and select roundtables of various industries.